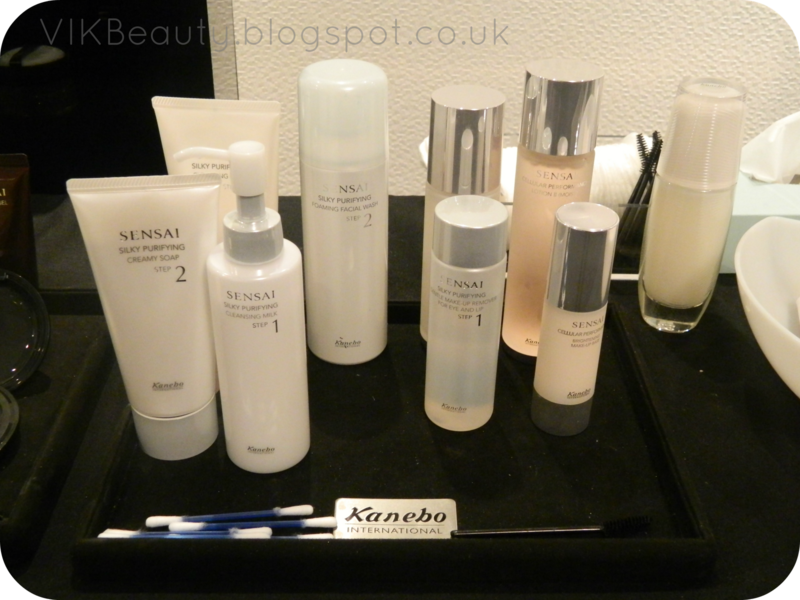 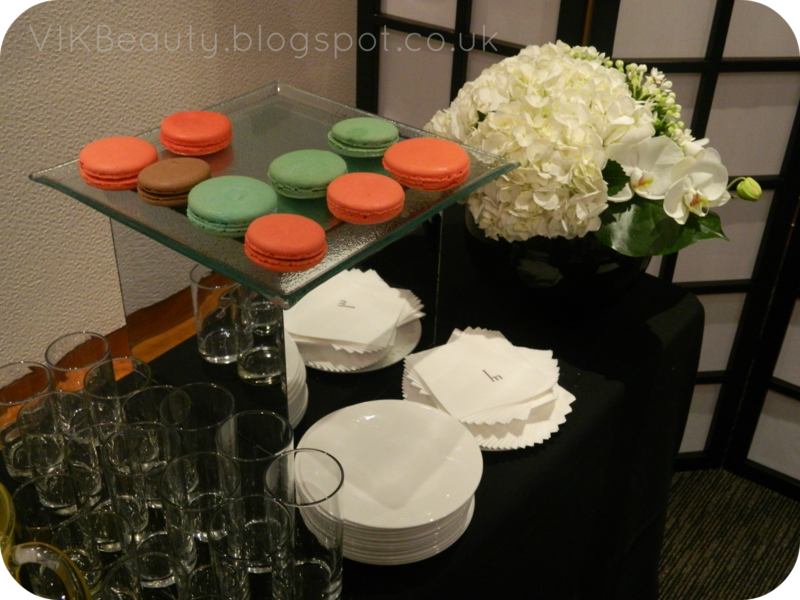 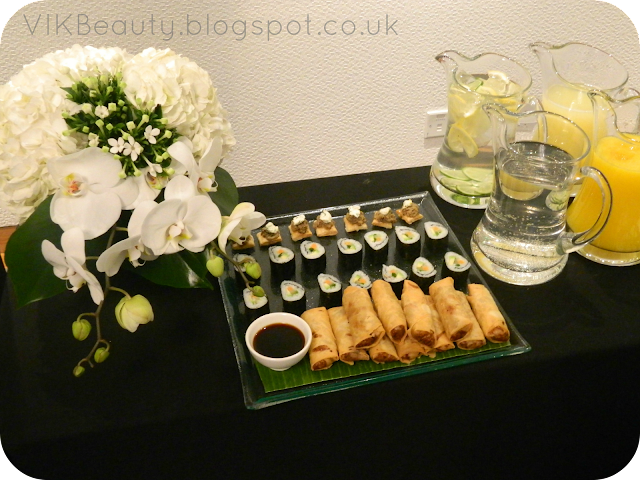 Last night I attended the launch of the Sensai by Kanebo Spring 2013 Colour Collection and New Cleansing Range and thought I would share some pictures with you. 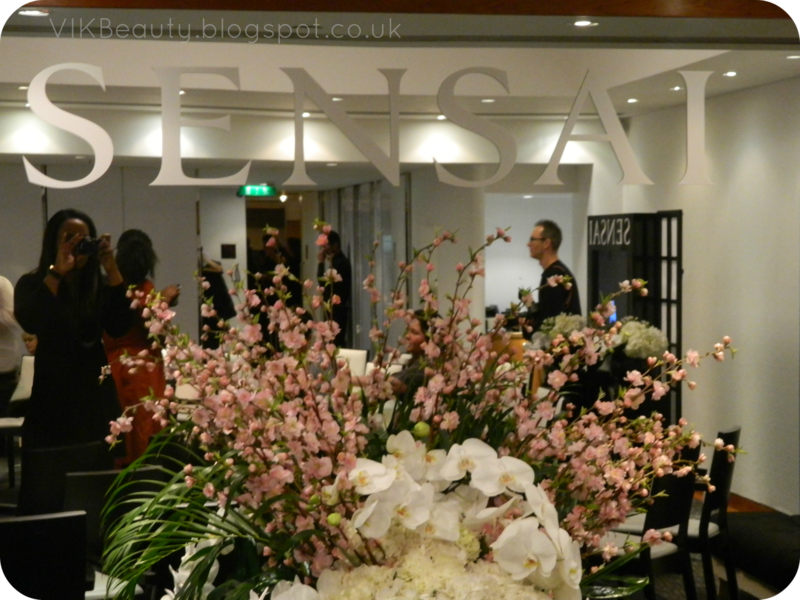 Sensai is a prestigious luxury Japanese brand that offers an extensive line of cosmetics, skincare, body care and hair care treatments. 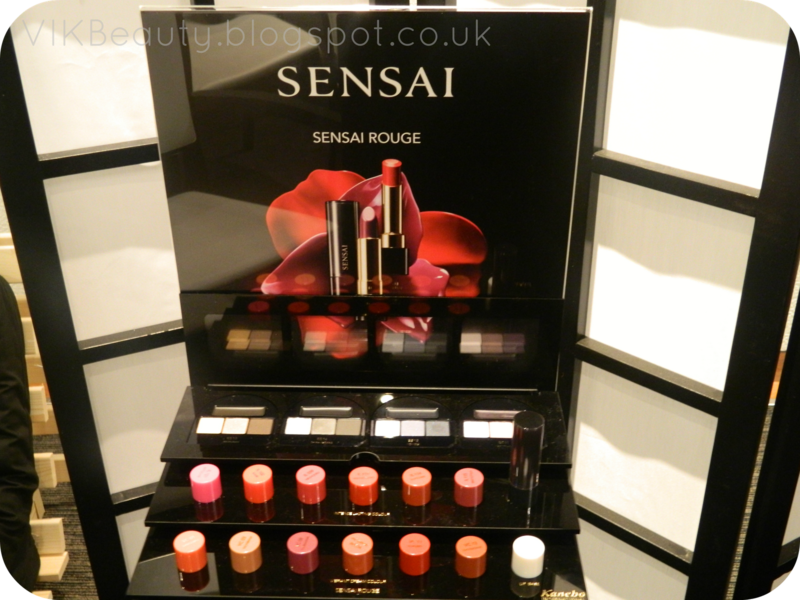 This luxury line combines groundbreaking technology with one of Japan's most precious treasures: Koishimaru Silkline. This ingredient contributes to the moisturising properties and luxurious texture of all Sensai Products. 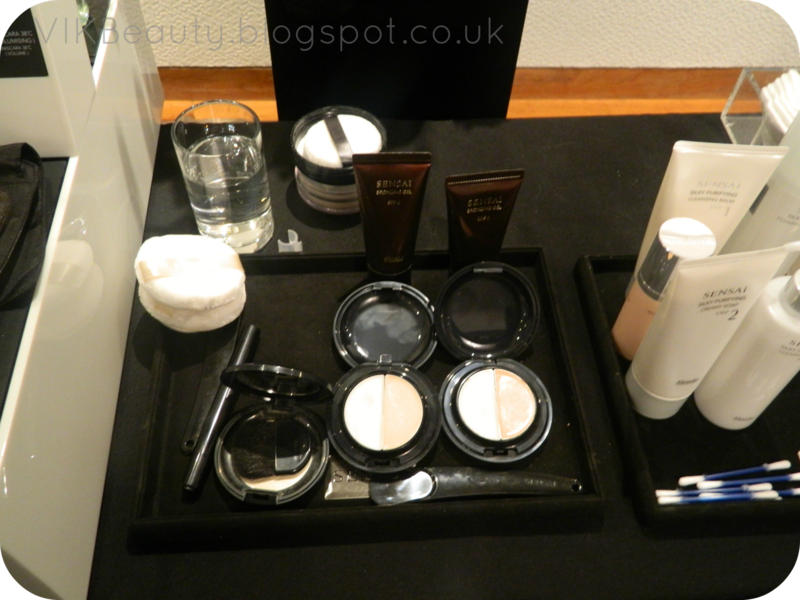 We were introduced to the new range and had the chance to try the products. 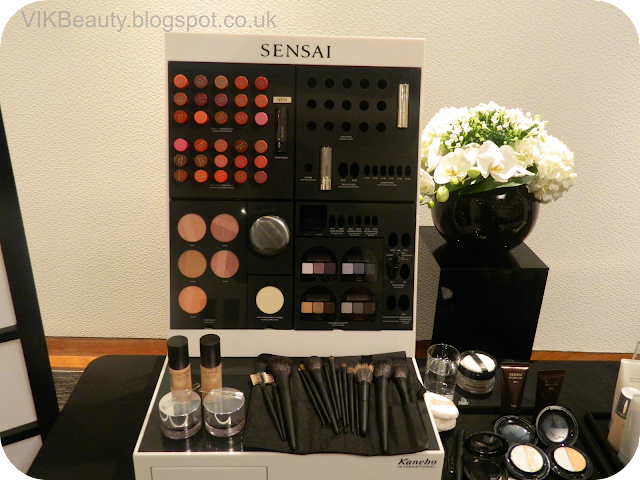 You can pick up Sensai products at Harrods or Selfridges in London. There will be some product reviews coming soon. 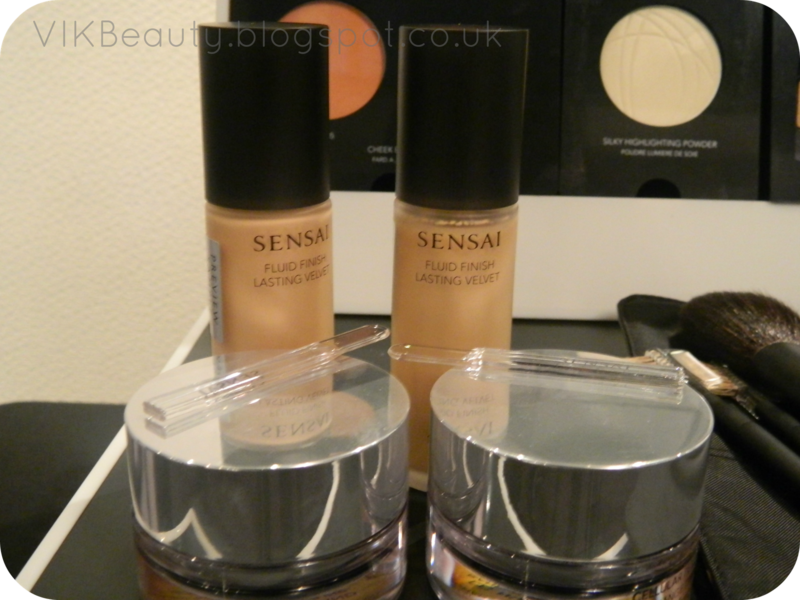 Have you tried any products from the Sensai range? 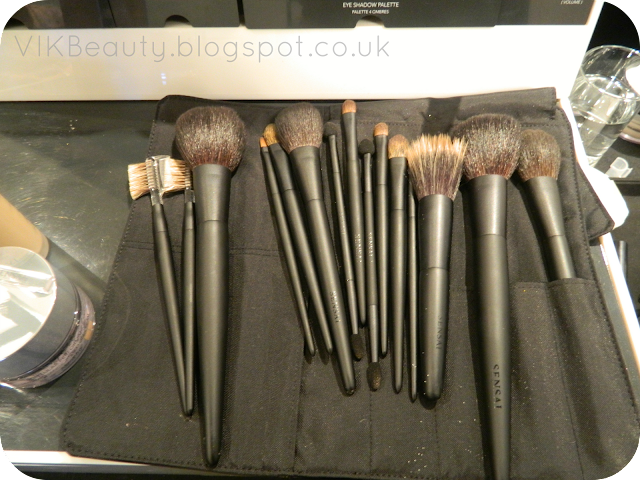 I love trying out product range, but am sure its not in Nigeria yet, awaiting your review earnestly,lovely post.